Buffalo Dental Manufacturing Co., Inc. 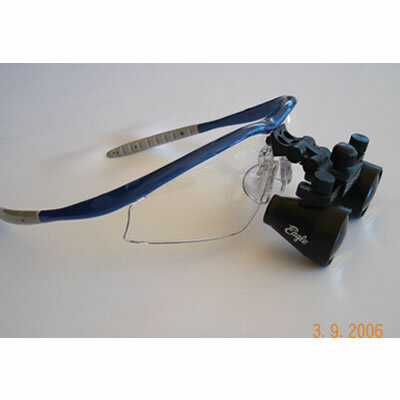 The use of operatory magnification via dental loupes, surgical loupes, and/or dental microscopes is considered the standard of care in dentistry, especially for endodontic procedures. Most dental practitioners use 2.5x magnification for day-to-day use, reserving levels of 4x to 8x for selected procedures. 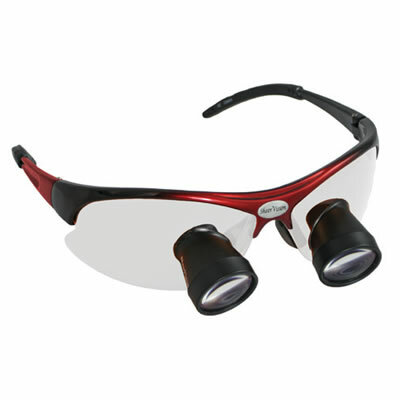 Flip-up loupes are still commonly used, but their popularity has been surpassed by that of through-the-lens magnification. 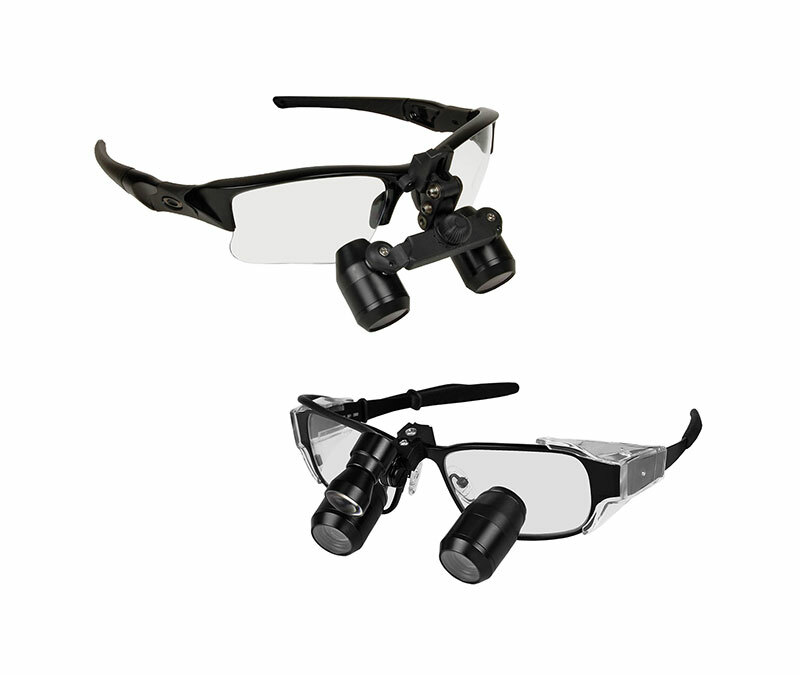 -Magnification levels of loupes from different manufacturers may be rated differently (i.e, “Company A’s” 3.5x loupes may be equivalent to “Company B’s” 2.5x loupes). 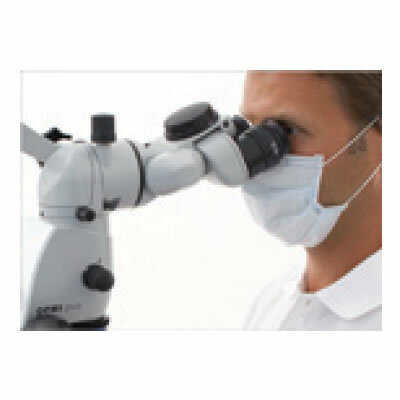 Clinical microscopes provide magnification of 20x and higher. 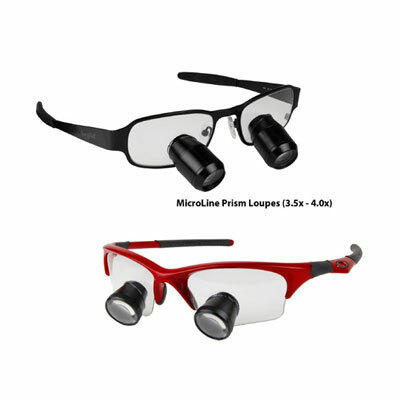 While used routinely by some dentists, others use loupes for the bulk of procedures and then switch to microscopes for completion. 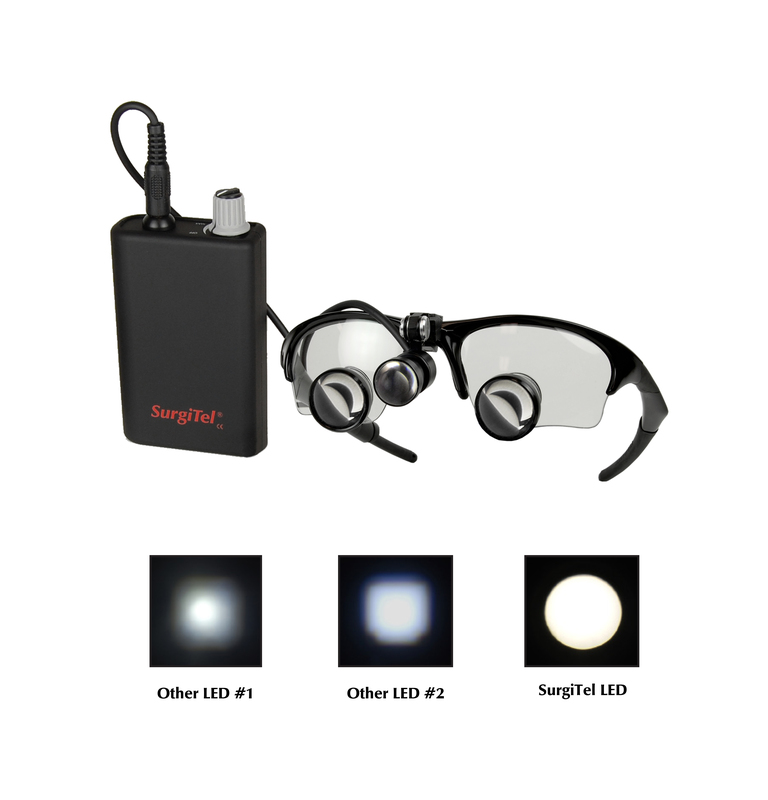 A newer device intended to replace cameras, loupes, microscopes and operatory lights enables clinicians to view the operating field on a monitor directly in front of patients while working in a more ergonomic (upright, heads-up, relaxed) sitting position. 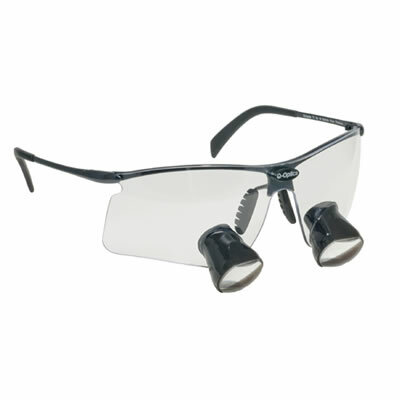 Magnification ranges from 1x to 23x and the 4" depth of field enables a wide range of procedures. 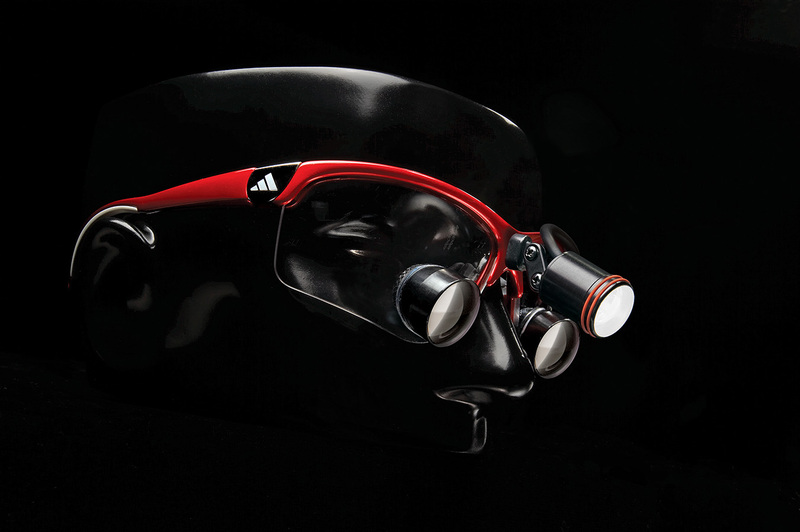 Q-Optics Through-the-Lens (TTL) Loupes are customized and uniquely built for individual facial and posture requirements. 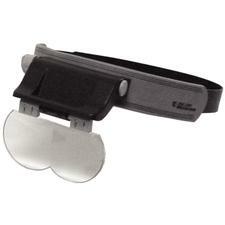 Neck pain is an epidemic among clinicians in all fields, and non-ergonomic loupes can play a role in this pain. 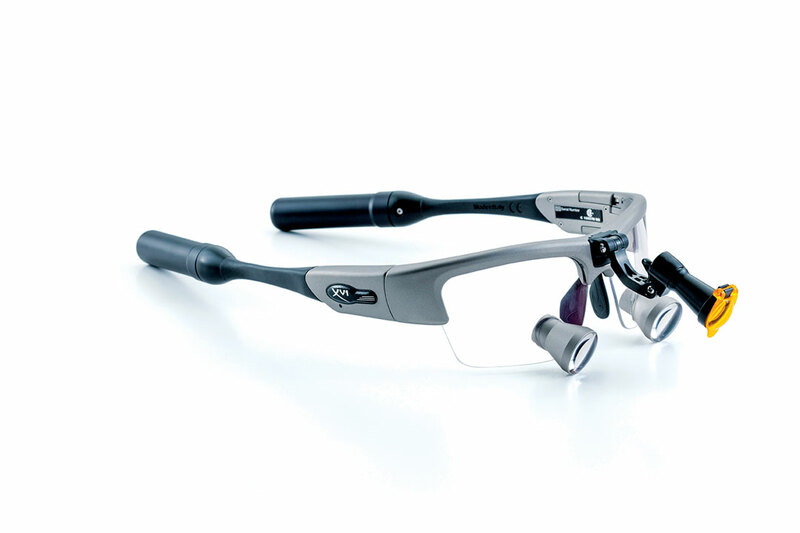 The smallest and lightest ocular option, these loupes are attractive and easy to use. Contact your local rep today to try them for yourself! 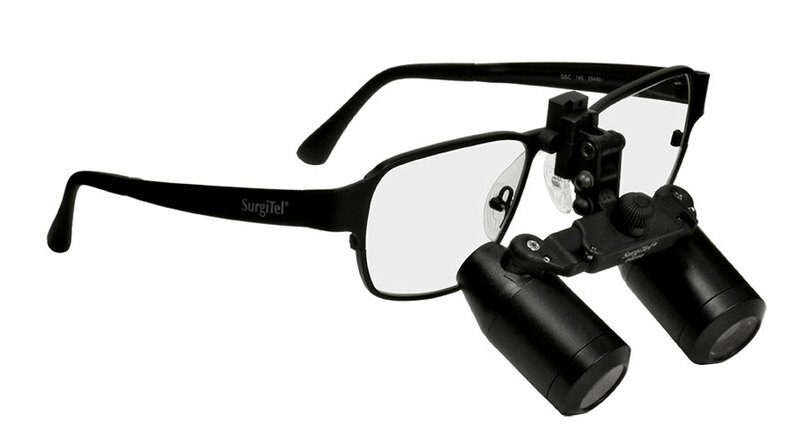 SurgiTel offers 2.5x to 8.0x magnification, and the Compact Prism design provides the 3.5x to 4.5x range.